Adolph Schauder is one of a number of residents who have played a pivotal role in Port Elizabeth’s development but foremost amongst the Jewish community’s contribition was Adolph Schauder who, despite being an immigrant, was instrumental in the provision of housing for its underclass and indigent population. Adolph was born in Kolomyya, Ukraine on 16th December1880 to a Hasidic Jewish family. After working in Vienna for a carpenter and then a hatmaker, he travelled from Vienna to Norway, England, Australia, and eventually settled in South Africa. On 3rd June 1906 he married Frieda Shear. In 1923, Schauder, a merchant and industrialist – Patlansky Bros and Schauder – was elected to the city council and remained a member for 43 years. During March 1937, a national ORT-OZE organization, dedicated to promote retraining and health of central and eastern Europe’s Jews, was established in South Africa at a conference attended by 200 Jewish leaders. Amongst Schauder’s many senior roles in society, he was elected as President of this organisation. On 21st November 1937, Councillor Schauder, Chairman of the Housing and Slum Clearance Committee, turned the first sod of the planned 3000 houses at New Brighton under the Council’s five year plan. The money was borrowed from the Government at a rate of three quarters of a percent. 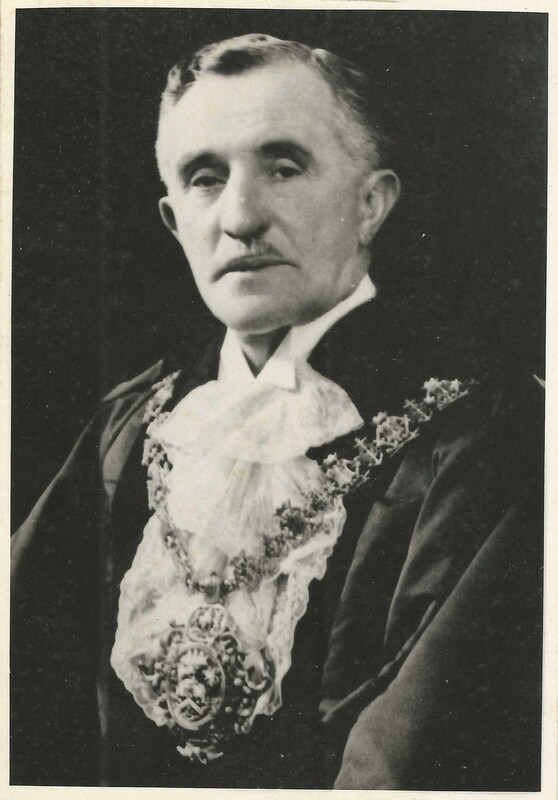 Schauder served as mayor in 1940–44 but continued to serve Port Elizabeth as a Counsellor until his retirement age. During these years, South Africa was at war with Germany. To this end, the Prince Alfred’s Guard was mobilised. On the 10th October 1940, Major Schauder addressed the men on the Donkin Reserve. By 21st October 1940, the Regiment was up to full war strength of 926 officers and men. During November, 30 officers and 696 men left by train for East London. On 16th August 1942, Schauder opened the Eastern Province Primary School situated at the seventh milestone on Cape Road. It offered hostel facilities for children from outside the city and became the high school for the Chinese community. Schauder was also president of the Orthodox Hebrew Congregation for some years. Schauder’s greatest achievement was in the provision of housing for the non-white residents of Port Elizabeth. In this regard, Schauder was not only Chairman of the Municipal Housing Committee of Port Elizabeth, but also a member of the National Housing and Planning Commission. In recognition of his work for non-whites, Schauderville, a township for coloured people was named after him. For this role, Schauder was known as the “Father of Housing.” Furthermore, he was made a Freeman of the City on the 6th September 1958 and received an Honorary Doctorate of Social Sciences from Rhodes University in 1967. 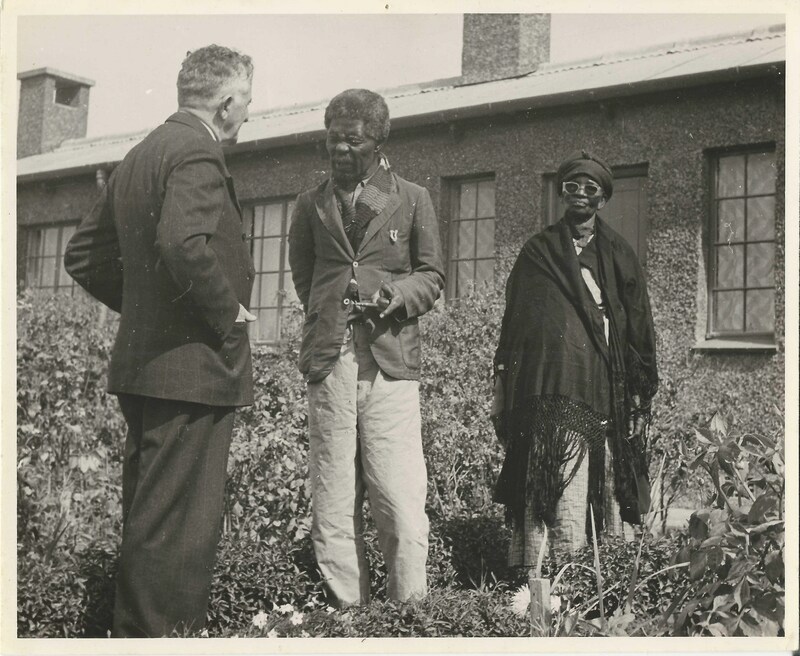 Even the Xhosa conferred on him an honorific title; “Sonceba,” he who strives for mercy. Schauder was to die the following year on 4th March 1968.